I built this system primarily to learn about and evaluate different virtualization solutions. It will also be used for FPS gaming and when all the parts are "supported", a hackintosh. I plan to dual boot Windows 8.1 and OpenSUSE 13.1. Kernel Virtualization Manager (KVM) is the hypervisor I am focusing on as it is the solution we plan to use at work. I will try to virtualize the Windows 8.1 environment if possible but that is not planned for the initial build out. All prices are NET and include shipping and tax with rebates and cash back (ShopDiscover, Ebates etc) deducted. CPU: i7-4790 - As much as I wanted to go with the i7-4770K or i7-4790K (when it comes out), I went with the 4790 as it supports VT-d for direct I/O in VM's. It will be interesting to see if VT-d support will make a difference gaming in a Windows VM. I also went with i7 instead of i5 as I should be able to take advantage of the additional cores when using the system for VM and other non-gaming functions. UPDATE As a reviewer pointed out, the i7-4790K will support VT-d unlike the i7-4770K. 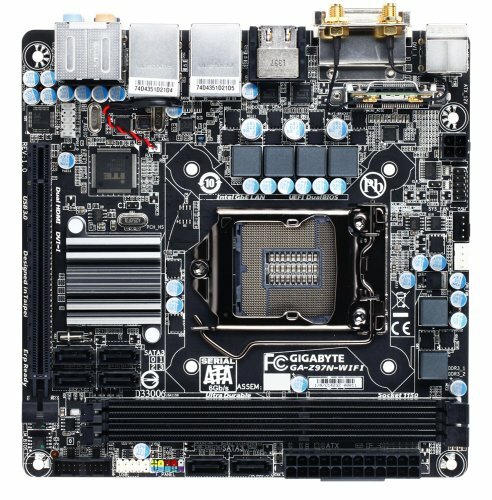 MOBO: Gigabyte seems like a good choice, most likely hackintosh compatible like its predecessor and ready for broadwell in the future. Although not required now, I went with the Z version in case overclocking becomes interesting in the future. BIOS' have come a long way since the last time I built a system. Wow. MEMORY: Best price per GB for a brand name that I could find. 16GB for virtualization. These are VLP (Very Low Profile) so I assume airflow will be improved. GPU: Meets all of my performance requirements for now plus it is small and quiet. I may ultimately move to a smaller chassis so I want to be able to move as many of the components as possible. This adapter also includes a display port connector. 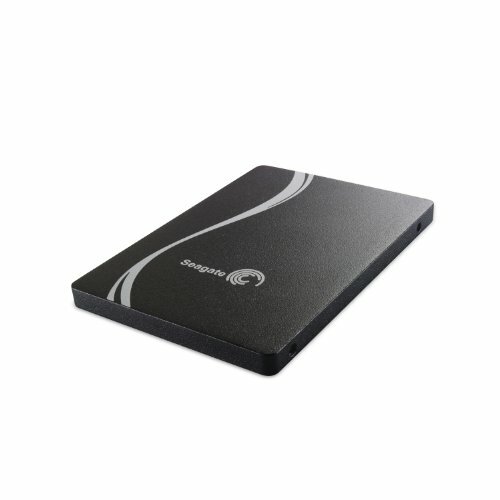 STORAGE - SSD: Separate boot drives; one for SLES 11 SP3 / KVM and one for Windows 8.1. If Windows 8.1 runs well in a VM, I will probably stripe the two drives for better performance. Not sure how Hackintosh will work in this environment but I have an extra Samsung EVO 830, 128GB that I could use if required. 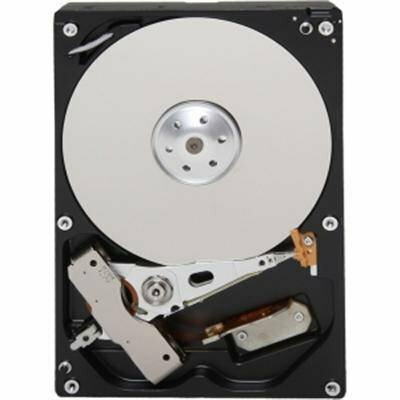 STORAGE - HDD: Less critical VM's and games will be installed on the HDD. OPTICAL DRIVE: I decided to not use the optical drive as there was just not enough room to organize all the cables if you have 2 x SSD and 1 x HDD. CASE: Small case, nothing flashy. Great price. COOLING: I hope this provides a cool and quiet solution. The less noise the better. We'll see. POWER: More than enough power. As mentioned on other builds, I like the idea of having the handle on the back as I will be taking the system to the office occasionally. Braided cables are nice but not super flexible. It has been a number of years since I built a system. 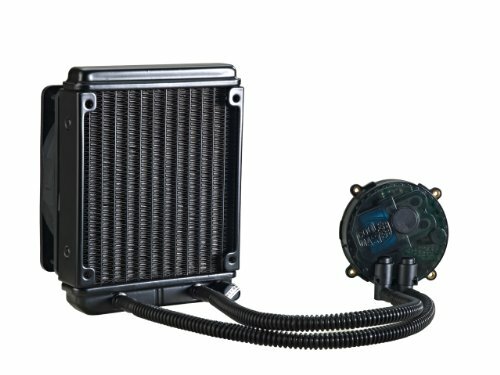 During my initial research, I browsed the build a pc reddit forum for the first time and saw that everyone was referencing pcpartpicker.com for their builds. So glad I found it. From reading through other peoples configs and comments to easily mixing and matching parts and being confident that they are compatible, pcpartpicker.com made the process easier and much more fun. Thanks! Great build! +1 Regarding Hackintoshing, your motherboard is pretty much a perfect choice but the 750 Ti isn't supported yet; you may want to look that up. You should be happy with the Seidon 120m. It's 100f outside here... it's like 80F inside sometimes, the Seidon keeps my overclocked 8350 (4.51mhz) around 36c & it never goes above 38c. It's quiet also, & the stock pwm fan can be set to lower rpm if it's still too loud. Nice build by the way... good job. I'm pretty sure that 4.51MHz is a massive under clock, i didn't know you could go so low. 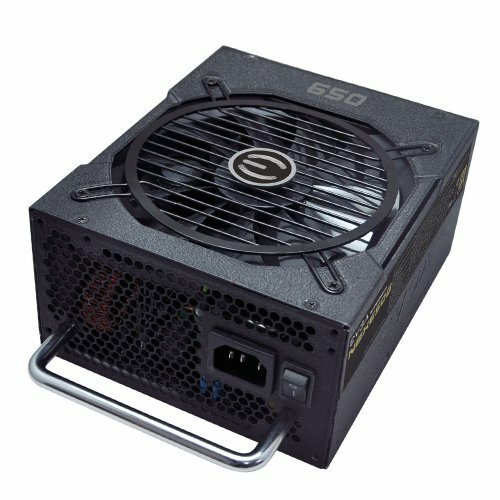 why such a high wattage power supply with such a low wattage GPU? I feel like every build with a 750 Ti is great. Good luck Hackintoshing. I currently have a build, but it is not very stable at the moment because I need to upgrade to Mavericks. They are very very iffy, but once I get it working I will be using parallels to run Mavericks and Windows 7. The Z97 boards are most likely going to continue the Gigabyte legacy of being OS X-friendly, but whether they work aren't that certain yet. 99% sure you will have no problems. Probably just unibeast for mavericks, there's a good guide on tonymac, but by that time there should be a way to install yosemite. 14 lbs is awesome! That's just 3-4 lbs more than an Asus G750 notebook! Does the card come with bluetooth ? what about wifi ? Cool. It was always kinda weird why motherboards don't have bluetooth integrated by default. Is the wifi cutting out randomly ? This is my favourite Elite 130 build of the one's I've seen so far. The handle makes it. Good luck with the Hackintosh!